Clear, concise, and complete with more than 100 board-style review questions, Blueprints Pediatrics delivers a succinct, “need-to-know” review perfect for a pediatrics rotation and exams. 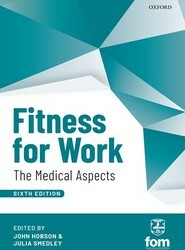 This thoroughly revised, updated, full-color edition makes clerkship and exam preparation more approachable than ever. Engaging narratives guide students through each chapter accompanied by robust learning features, clinical vignettes, and UMSLE-style review questions with complete answers and rationales to reinforce key points. 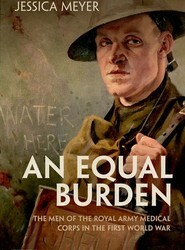 An Equal Burden is the first scholarly study to focus on the men of the ranks of the Royal Army Medical Corps during the First World War. In using official documents, personal narratives, and cultural artefacts, Meyer offers an in-depth exploration on the men who served in uniform but in a non-combative role.